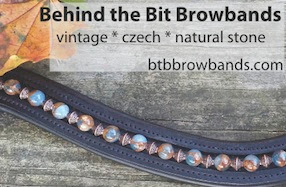 Behind the Bit: Modern Farmer: Donkeys are the new goats? 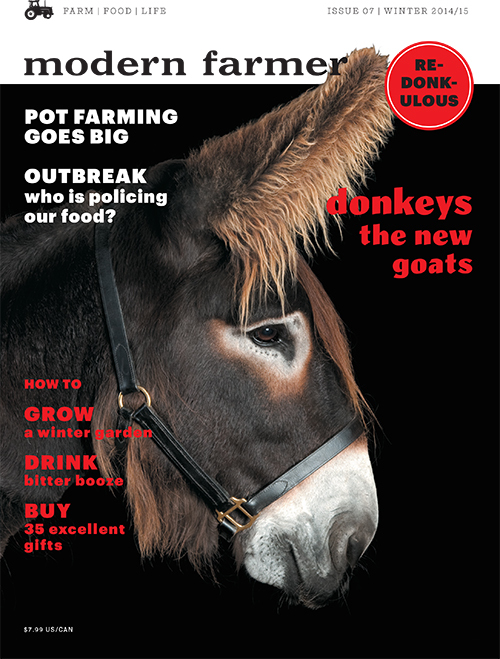 Modern Farmer: Donkeys are the new goats? Who knew donkeys are the new goats? I bought this issue of Modern Farmer so that I could understand the headline, "Donkeys are the New Goats." Well, the article on donkeys is nice, but it's entitled "The Guide to Donkeys." Not a syllable about goats, much less explaining how donkeys replace goats. As companion animals for other livestock, maybe? Donkeys don't eat the same things goats do, so the only thing I can think of is using them as companions for horses like goats used to be. Other than that I have no clue. From personal experience I know donkeys make great herd alarms though hehe. My donkey brays if my horse gets out or if there are dogs or predators in the pasture. :) He will try to kill dogs too so he was great at protecting my goat herd lol. Mea Ola's Place, a rescue near my house not far from Victorville, California, rescued a rejected Morgan colt last May. Named Rowdy, the colt developed joint ill and required close monitoring, The vet who saved the little guy's life highly recommended a companion for Rowdy because he needed to know he was a HORSE. After considering the options, the rescue adopted a gentled BLM burro named Gasston (no a typo), who has become a very valued member of the rescue family. He knows his job is to protect, and he does his job very well. Achieve1dream is correct about donkeys and dogs, Gasston doesn't like them at ALL. But the dogs know some of the horses aren't fond of them either, and so far everyone has managed to stay out of harm's way.